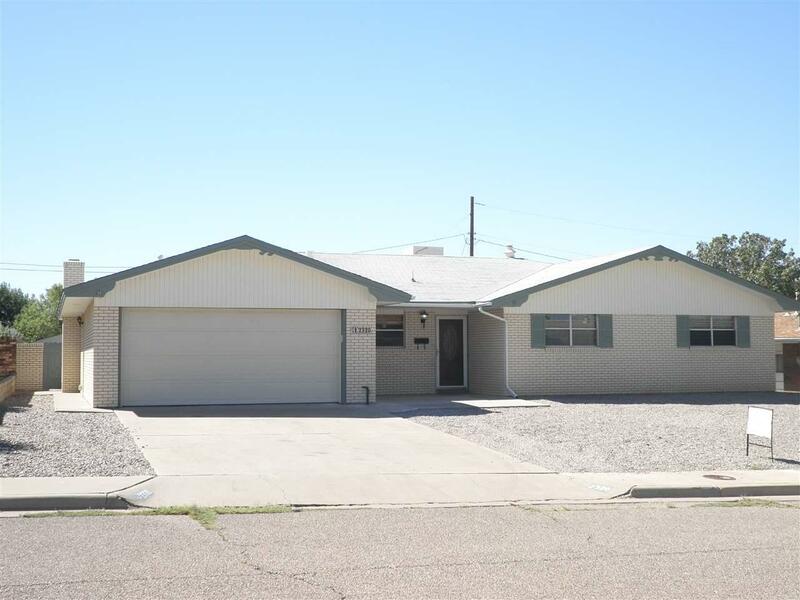 Recently updated 4 bedroom home located on 19th Street between Arizona and Juniper. 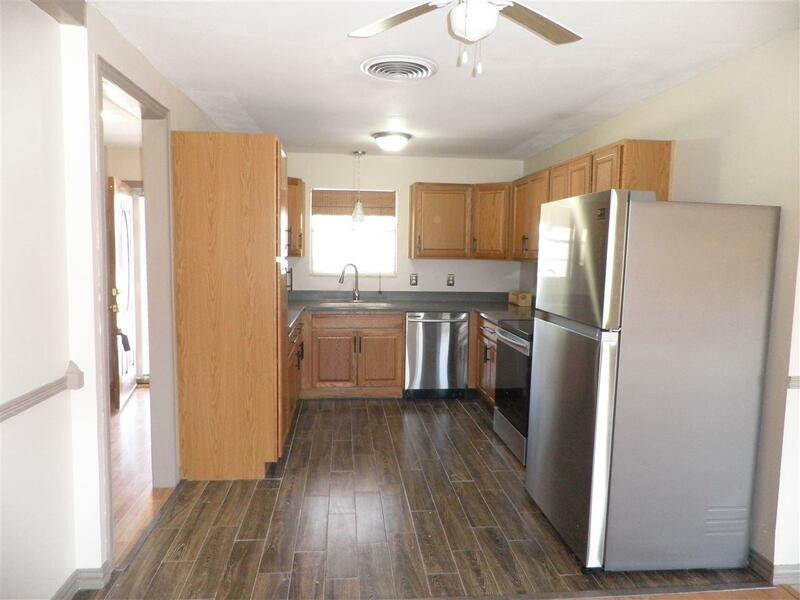 Updates include new Samsung stainless kitchen appliances (refrigerator/freezer, range, microwave & dishwasher), new toilets, some new paint and plumbing fixtures and new tile in the kitchen. Master bath has new tile, new vanity & sink and shower door. 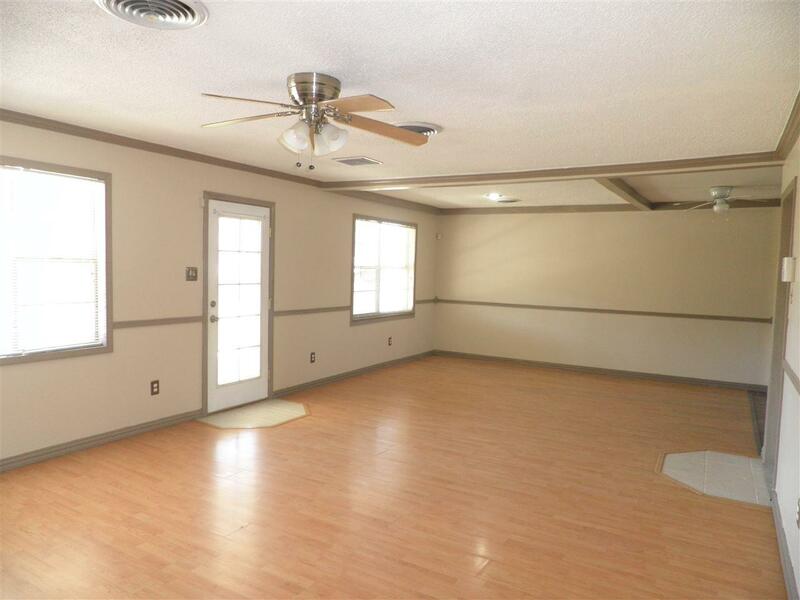 Nice size (48'x72') back yard includes covered patio and a metal storage shed (8'x10'). 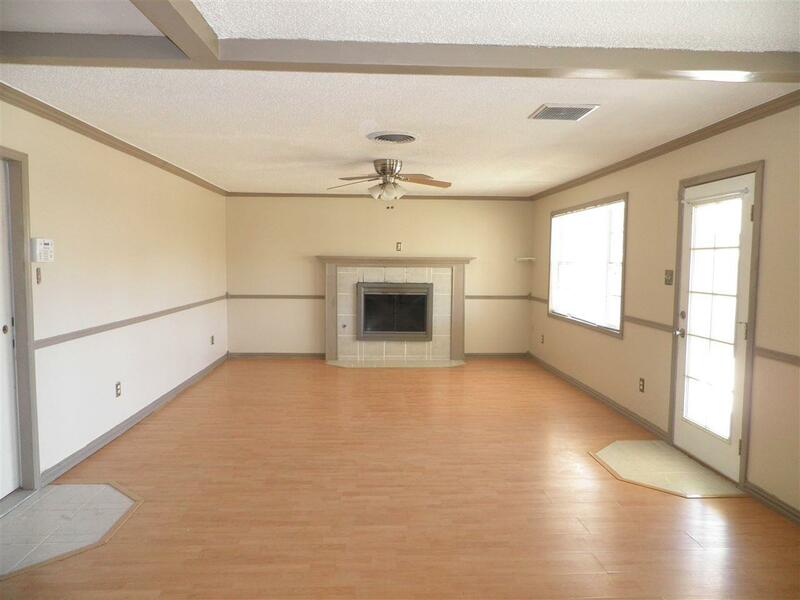 This home has laminate and tile floors throughout.